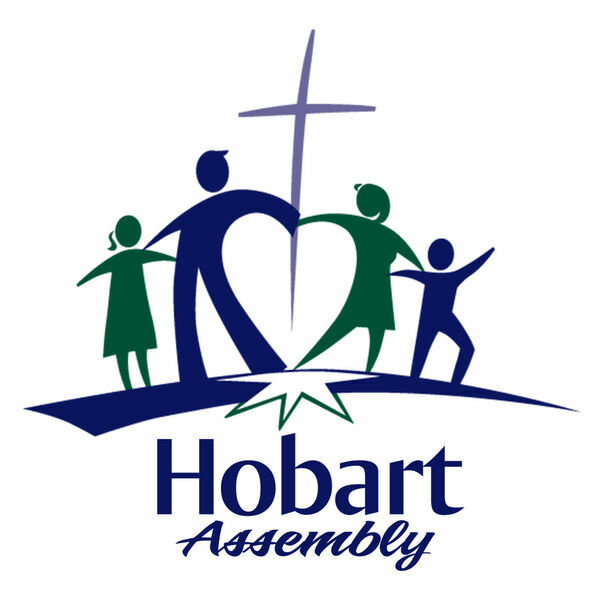 Hobart Assembly's Podcast - Are we living in the last days? Are we living in the last days? It's a question that is being asked throughout the world. No doubt, the world is facing much uncertainty. With the rise in terrorism and natural disasters, the financial collapse of Greece and growing instability in the middle east, people want an answer. The good news is that God provides an answer in His Word that gives us a detailed look at what lies ahead. The Book of Revelation begins with a promise... "Blessed are those who read this the words of this prophecy and take it to heart..." God does not want his people ignorant of the last days events. Don't miss this powerful message!